We focus on the four players who lead the charts in Super Serves. Now, a Super Serve is a legitimate service that is executed by a player which results in the opponent not being able to return the service legally, with the rally ending after the service, resulting in a point for the player who serves. Leading the charge is Swede Matilda Ekholm of finalists Falcons TTC, with a mind-boggling 50 Super Serves. The dominant paddler was known for her powerful and aggressive gameplay, and it showed from the word go, starting with the serves. She amassed this number in just 21 games; that is the lowest number of games in the top - 5 Super Servers, and has the most wins - 16, tied with Elizabeta Samara. Second on the list is Ultimate 1 winner, the Japanese powerhouse Masaki Yoshida. The Dabang Smashers’ paddler accumulated the highest number of points in the league and was aided by his 48 Super Serves on the way, just two serves shy of Ekholm. His Super Serves were crucial in winning the grand prize for his team and he won’t be too worried about the numbers. Romanian Elizabeta Samara is third on the list with 40 Super Serves in 24 games played, that won her 16 games during the season. She also gave us some memorable moments during the season as she played through a painful ankle injury to help Maharashtra United reach the semi-finals. 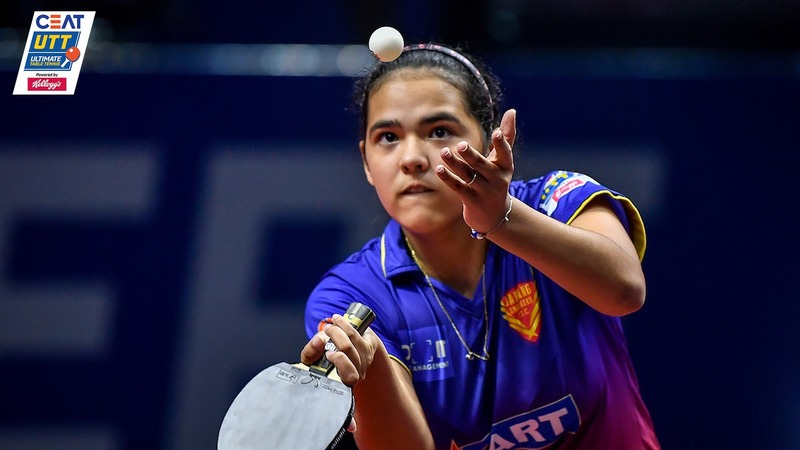 Adriana Diaz, the prodigious Puerto Rican was at her brilliant best in her team, Dabang Smashers, charge for the title, winning 14 games of 21 played and notching 40 Super Serves. Adriana was feared among her rivals for the monstrous spin she got on her windshield-wiper serves, and with age on her side, she is only going to get better. 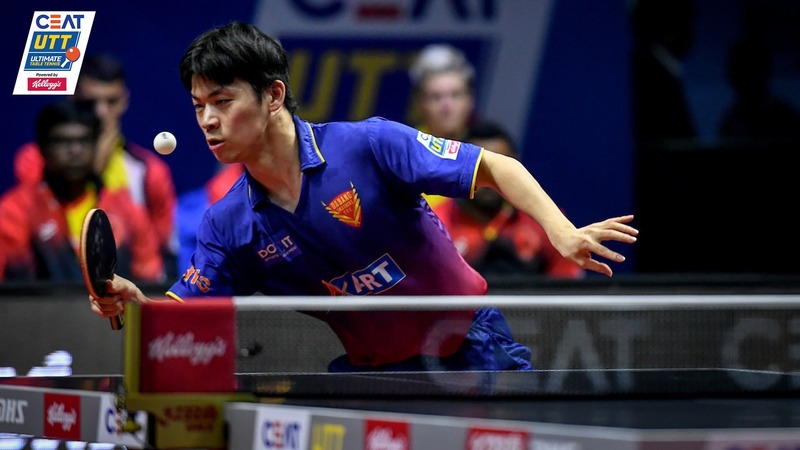 When we look at the season as a whole and the game of table tennis in general, the first blow is always crucial, and justifiably, having top serving ability is instrumental to help win games and in turn, matches.